Maru’s boyfriend Paladin had, until last week, never cosplayed in his life. Time for that to change. 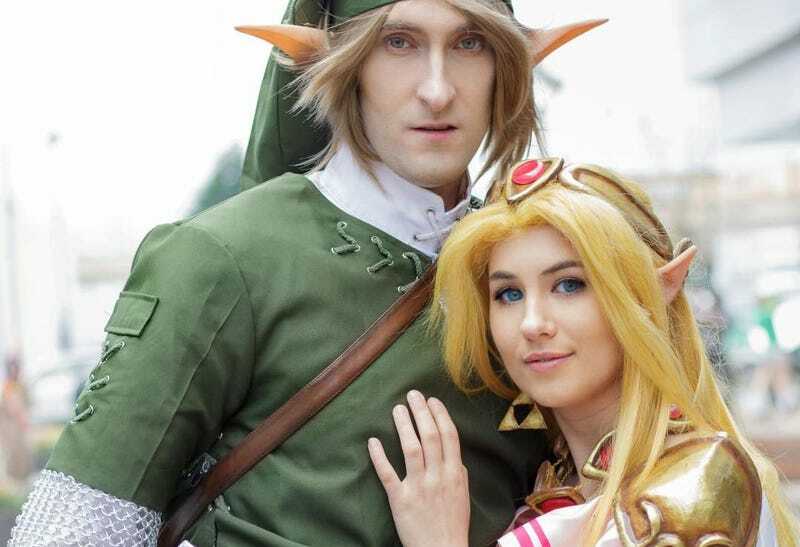 The pair (Maru is a cosplay vet) went together as Link and Zelda to AniRevo Winter 2016 in Vancouver, and looked fantastic.